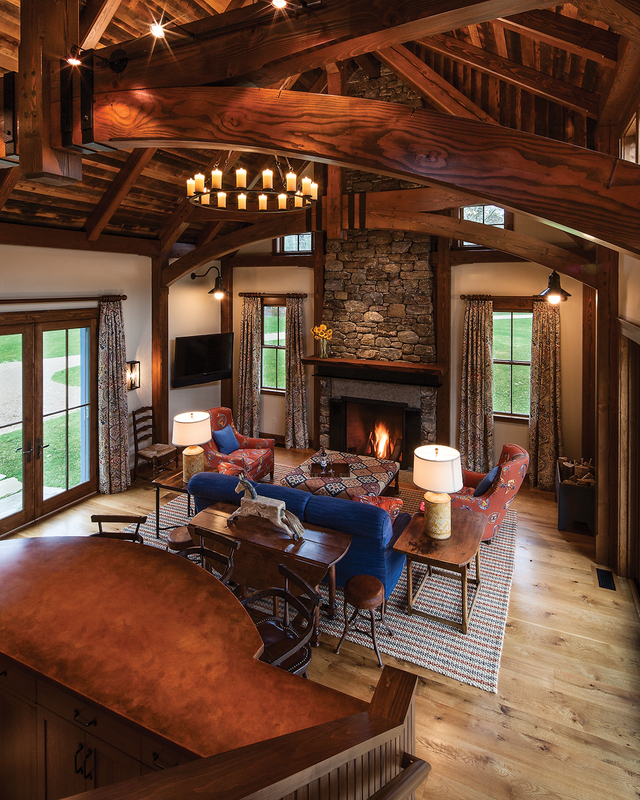 The reception area at Bristol Harbor Resort off Canandaigua Lake welcomes visitors in an industrial salvaged timber frame. Reclaimed cypress exterior curved bottom chord truss with reclaimed cypress t&g on a LEED timber frame home. 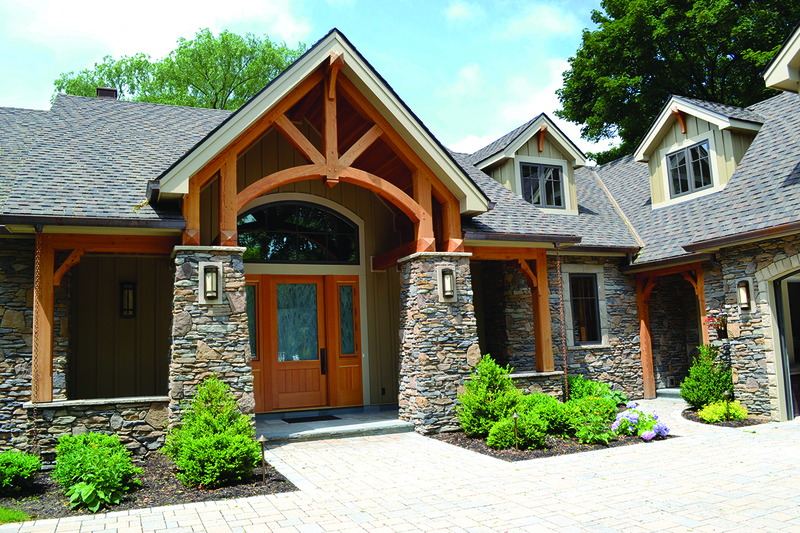 TImber Frame by New Energy Works. Douglas fir reclaimed resawn timbers. 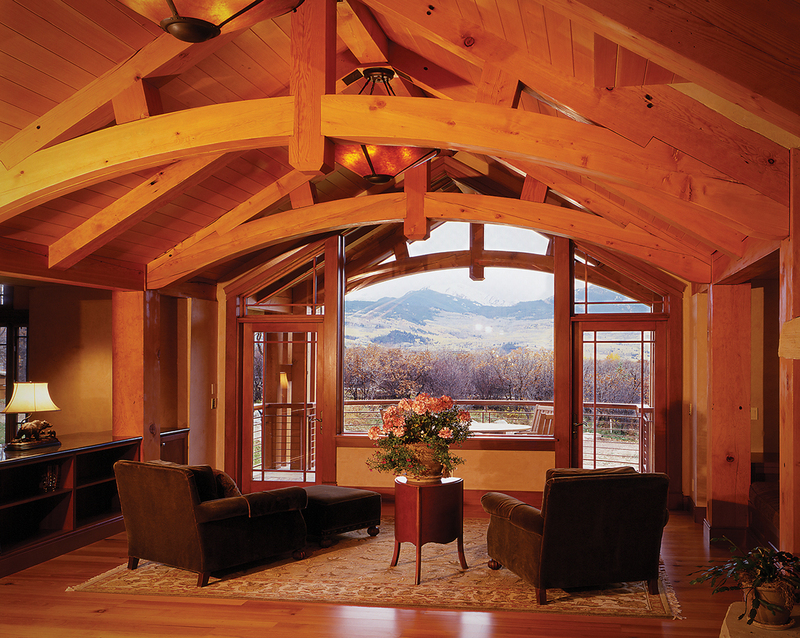 TImber Frame by New Energy Works. Reclaimed oak timbers were crafted into the frame for this new home. 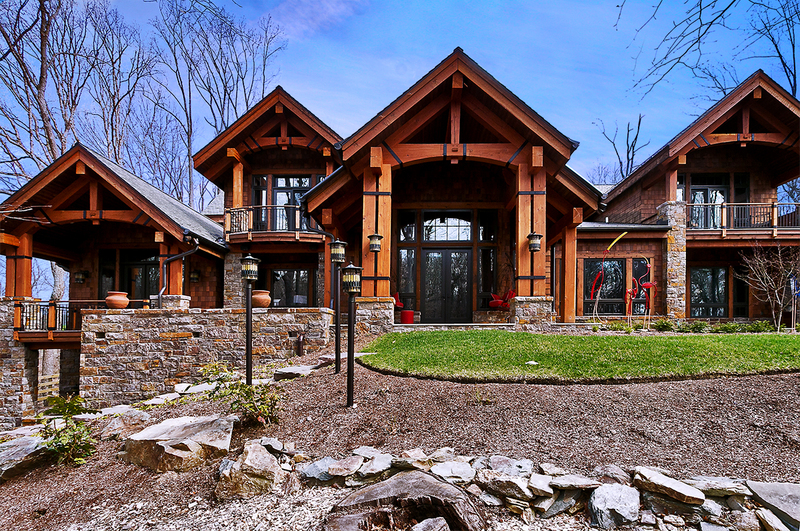 TImber Frame by New Energy Works. Salvaged Douglas fir timbers from the Mersman Table factory were crafted into the frame which forms The Vermont Street Project in Portland, OR. 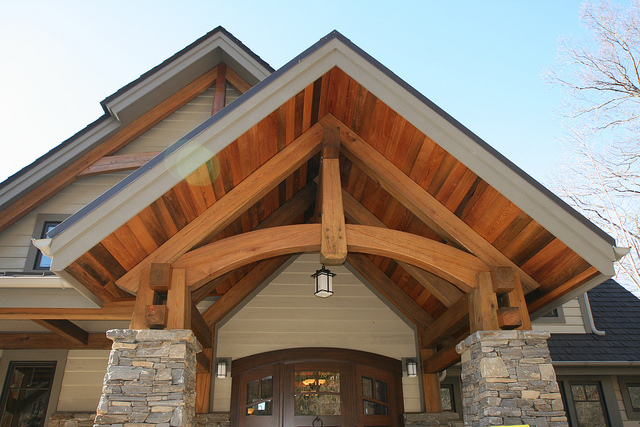 TImber Frame by New Energy Works. 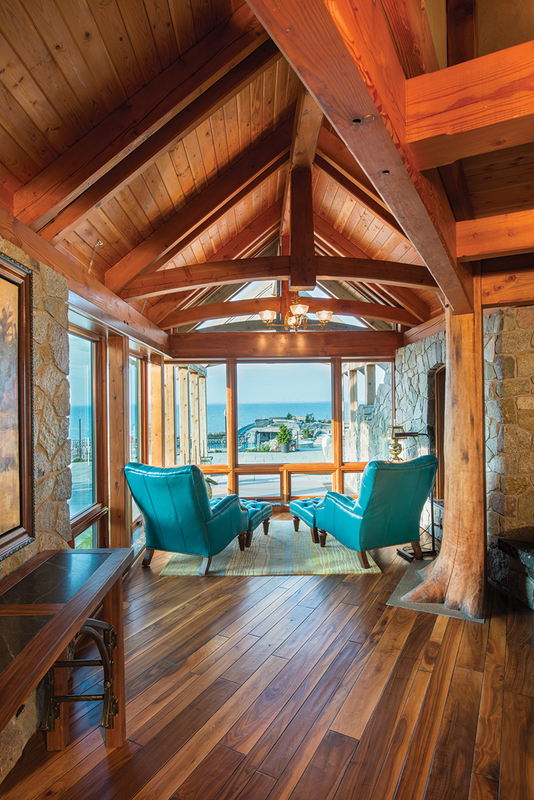 Salvaged Douglas fir timbers were crafted for this frame. 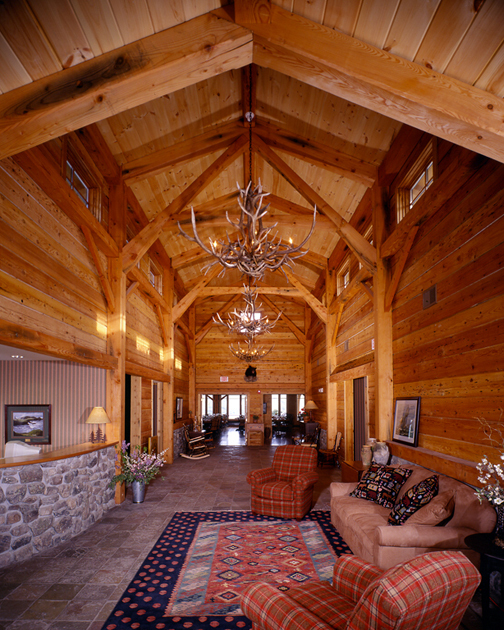 TImber Frame by New Energy Works. 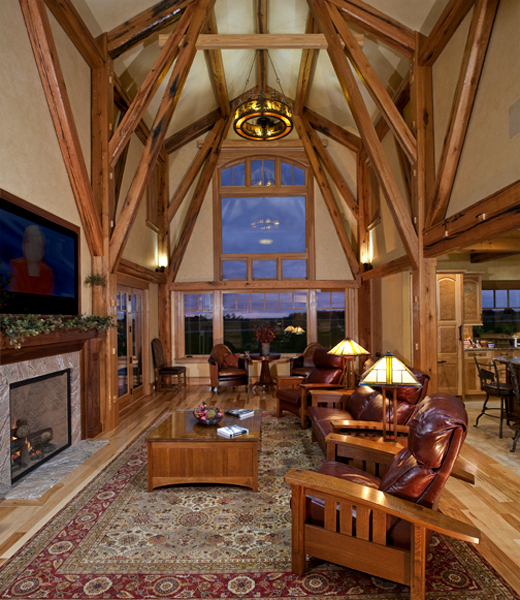 Reclaimed oak over a great room crafted with curved bottom chords as a parallel truss. 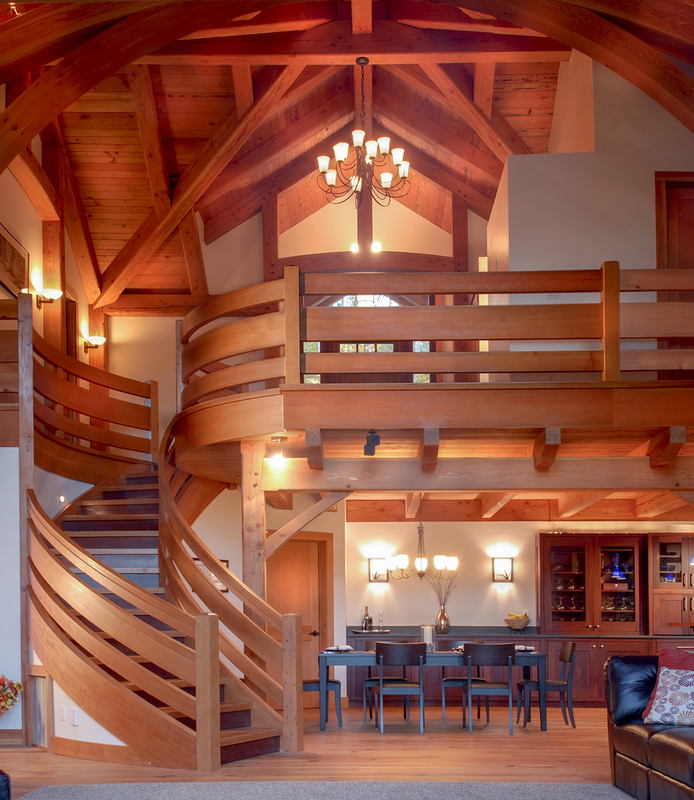 TImber Frame by New Energy Works. 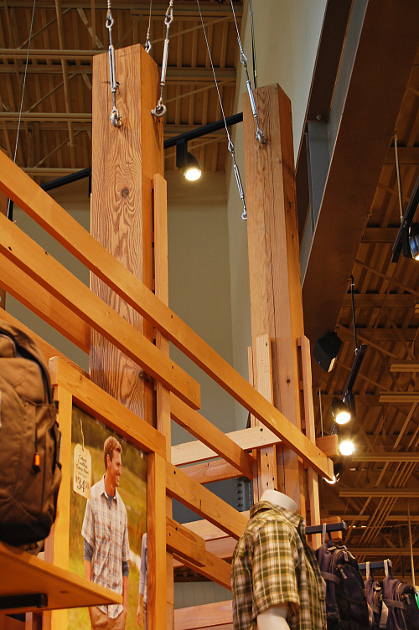 Within a retail store industrial salvaged Douglas fir timbers from a NJ prison support clothing displays. 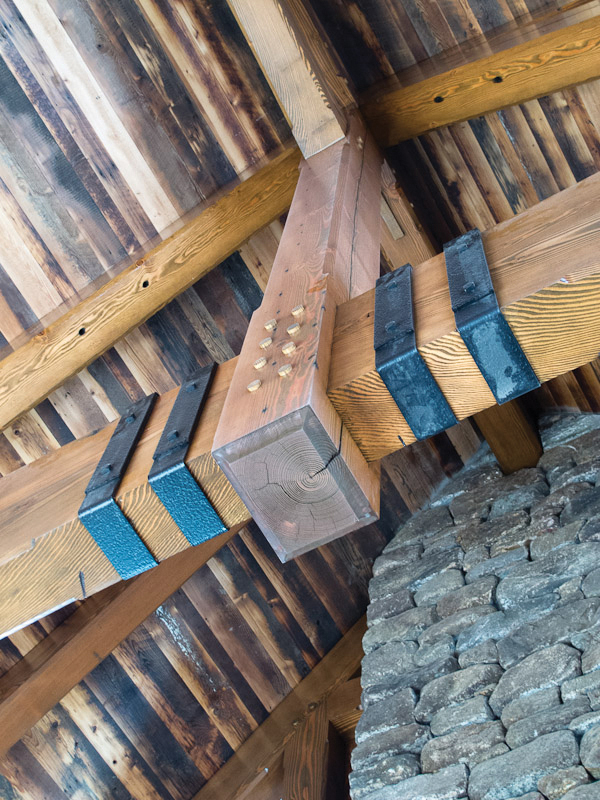 Reclaimed re-sawn industrial salvaged timbers with a multi-step finish at the Mohonk Mountain House. 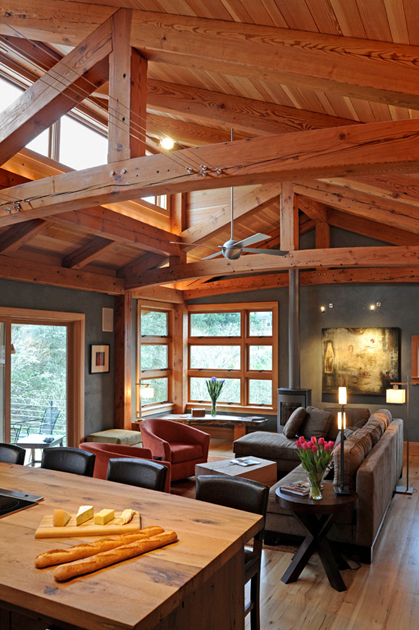 TImber Frame by New Energy Works. 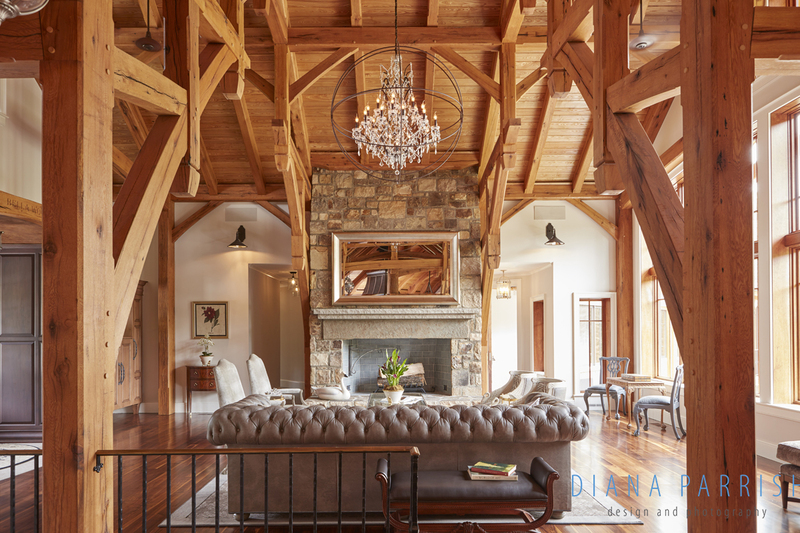 Reclaimed resawn oak timbers for this timber frame home in North Carolina. 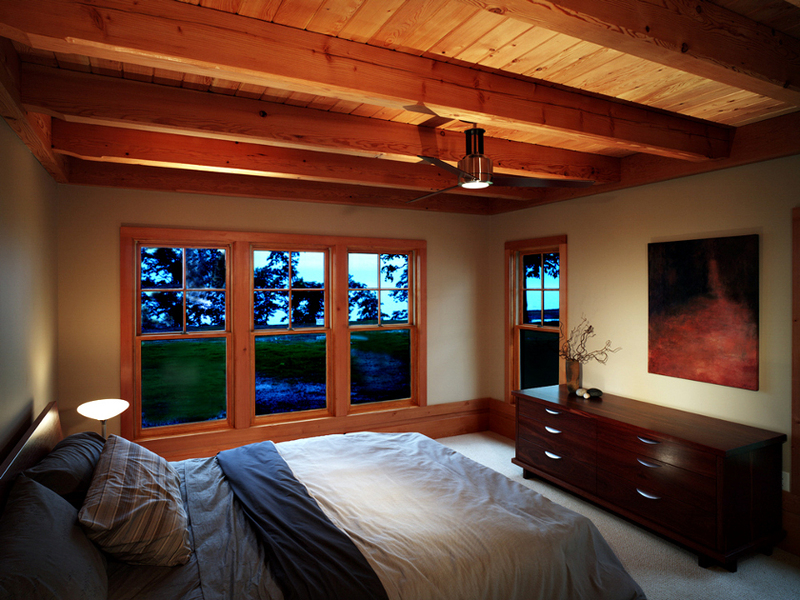 TImber Frame by New Energy Works. 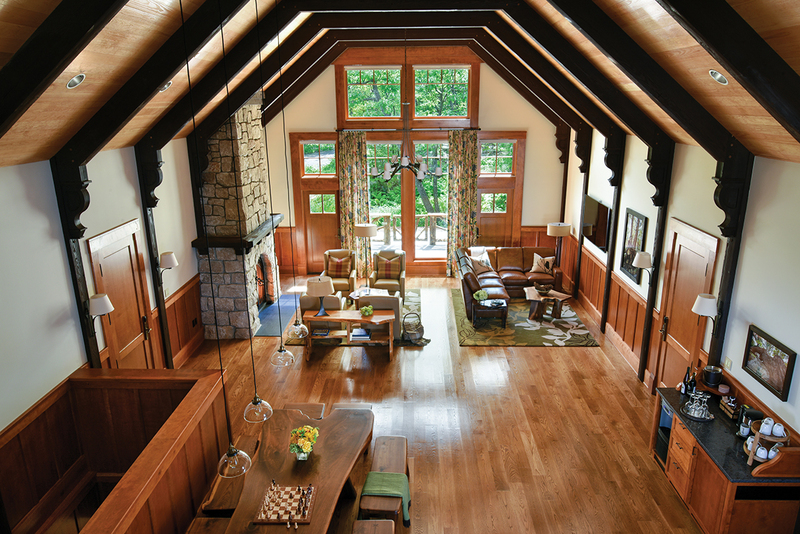 Reclaimed resawn Douglas fir timbers used in this lakeside timber frame on Canandaigua Lake, NY. 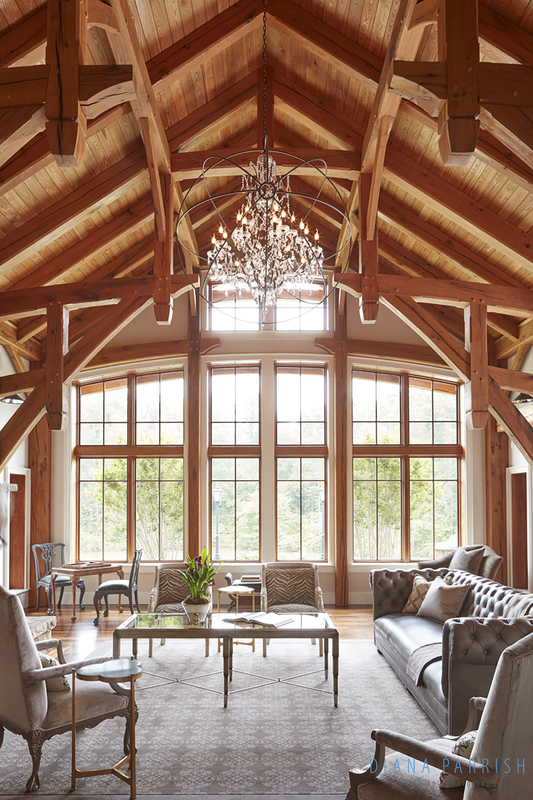 TImber Frame by New Energy Works. 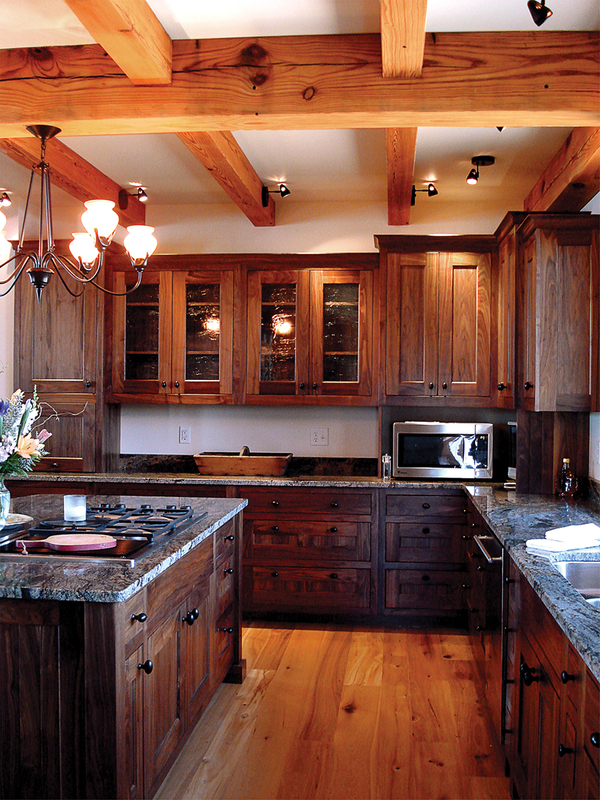 Industrial reclaimed timbers, resawn to highlight thier warmth, make up this timber frame home in NY. 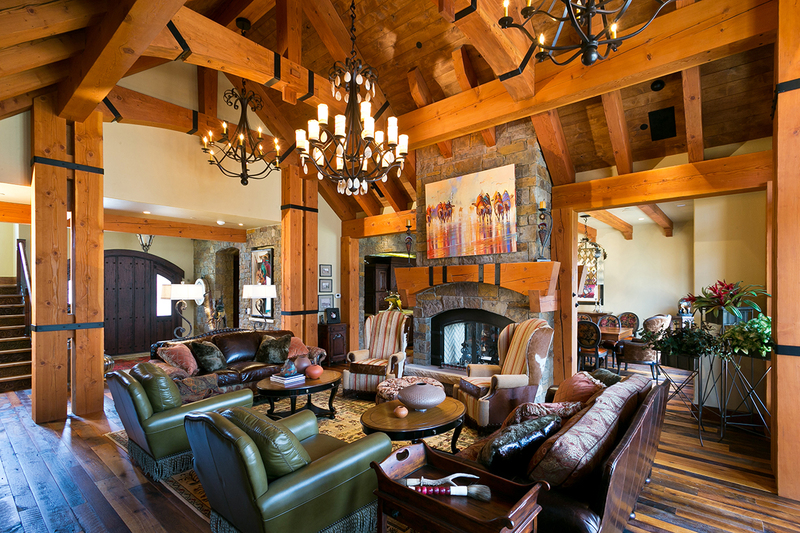 TImber Frame by New Energy Works. 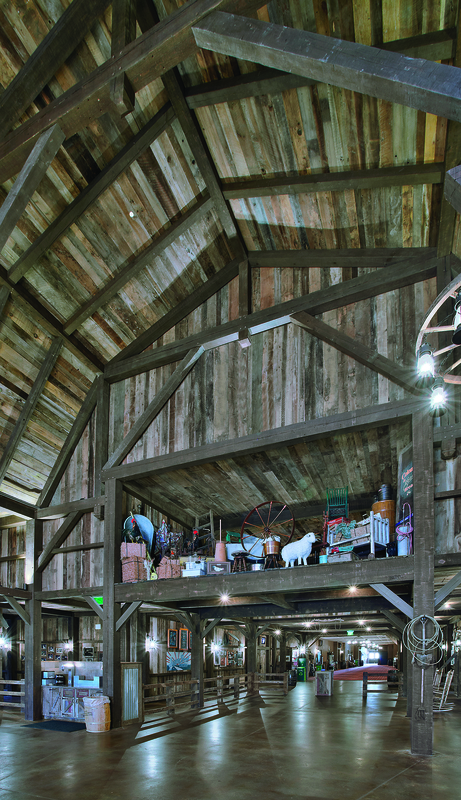 Large resawn Douglas fir timbers, reclaimed from old Industrial buildings. 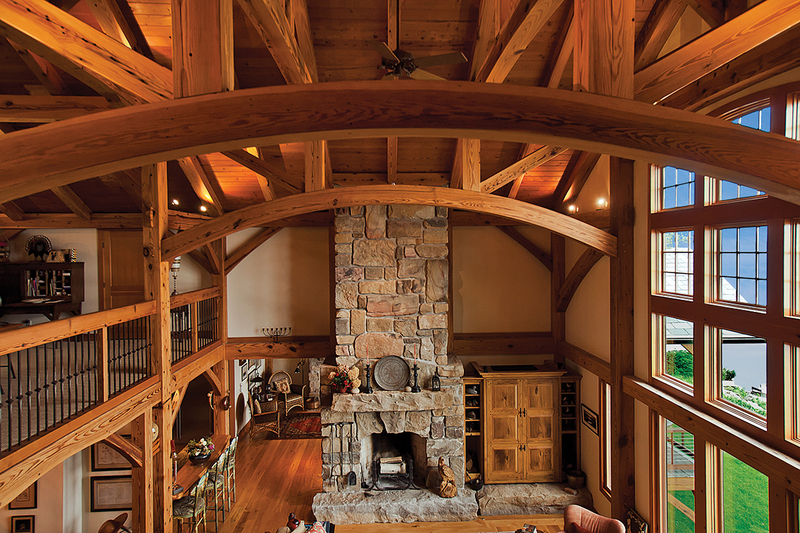 TImber Frame by New Energy Works. 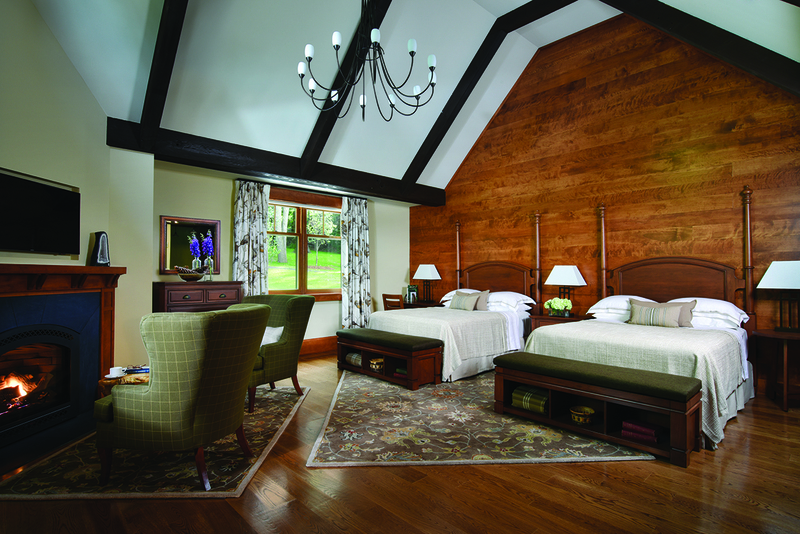 Resawn Heart Pine timbers, with a custom finish, reclaimed from Industrial Buildings. 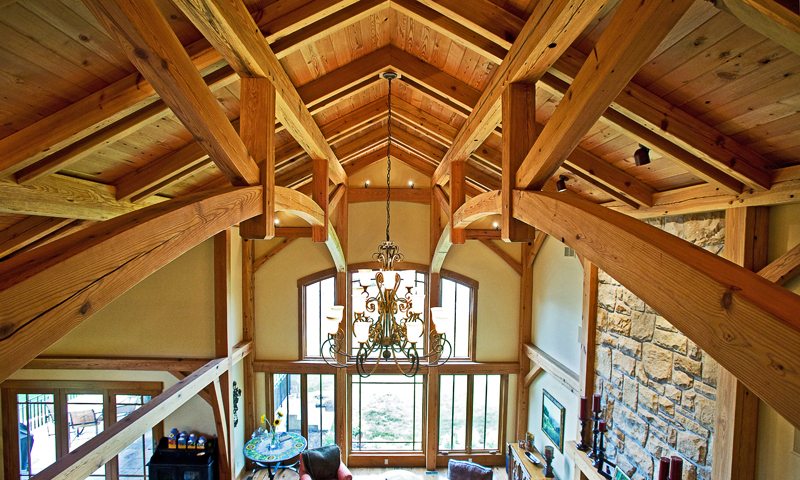 TImber Frame by New Energy Works. Resawn Douglas fir timbers with a custom stain, reclaimed from Industrial buildings and accented with a reclaimed softwoods ceiling. TImber Frame by New Energy Works. Resawn reclaimed Douglas fir timbers. 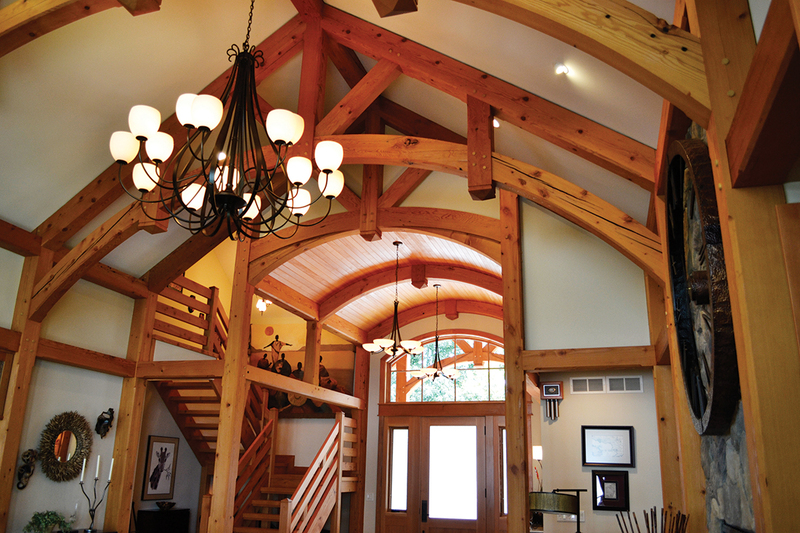 TImber Frame by New Energy Works. 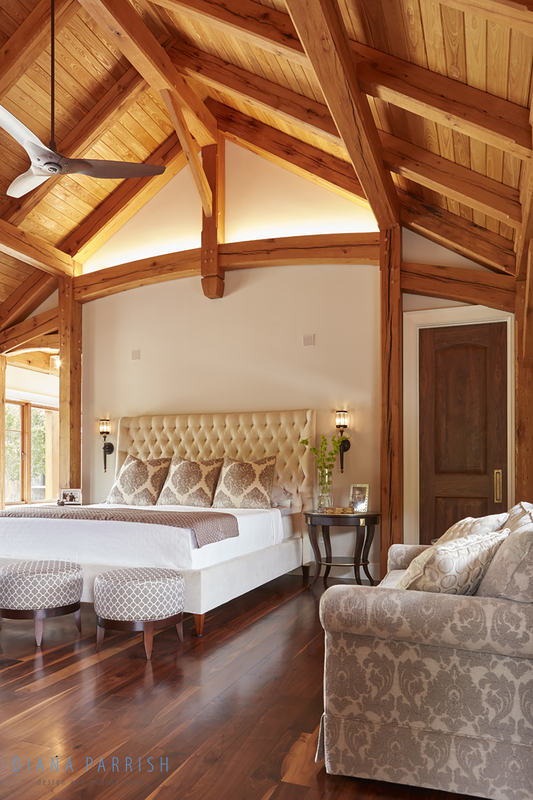 Sourced from the factories our country was built on, Resawn & Planed Industrial Reclaimed timbers have a smoother and more consistent face than it's as-found counterpart. Highlighting it's past life as an industrious workhorse, signs of life can include original bolt holes, nail holes, fastener marks, ferrous staining, checking, occasional knots, and others.